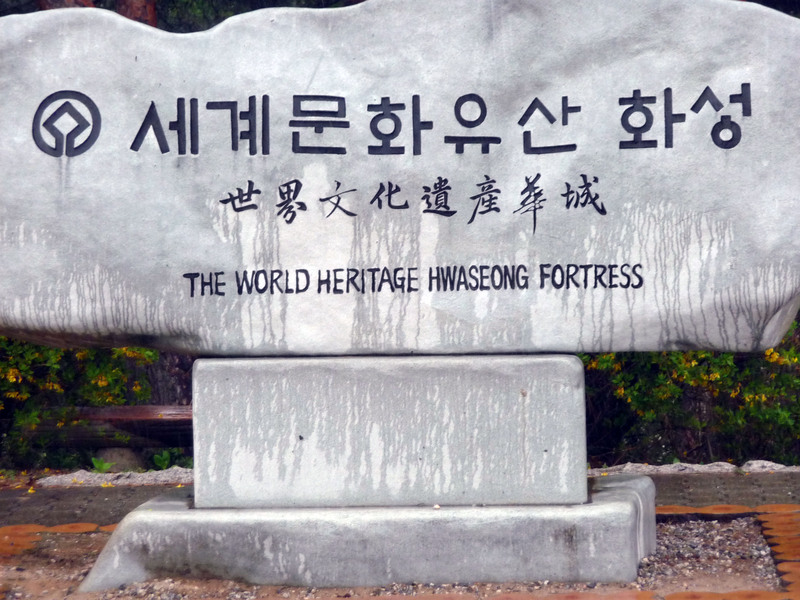 If you go to South Korea, spend some time looking around the Suwon City Walls and Hwasong Fortress. It’s a wonderful historical experience. 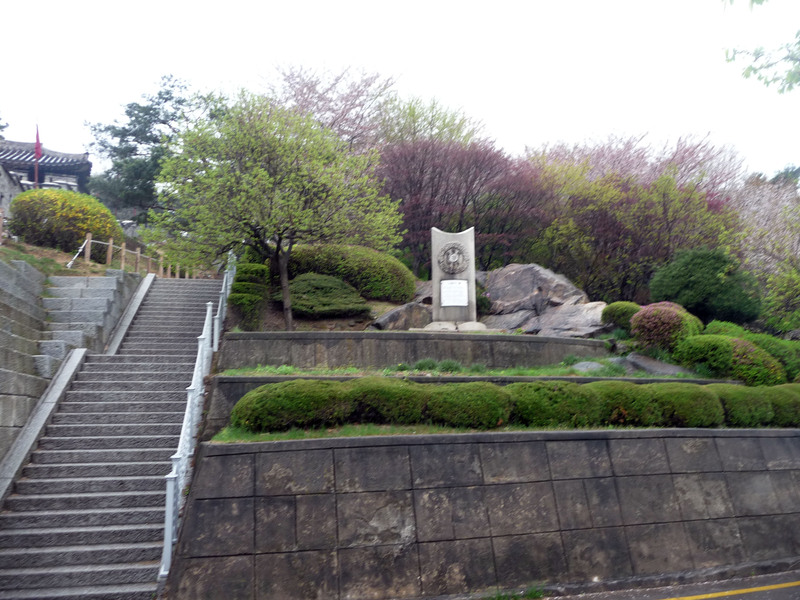 Suwon City was once totally surrounded by walls, like other cities in South Korea. Most of the walls and fortresses were completely destroyed during the Japanese occupation, and then again during the Korean War. 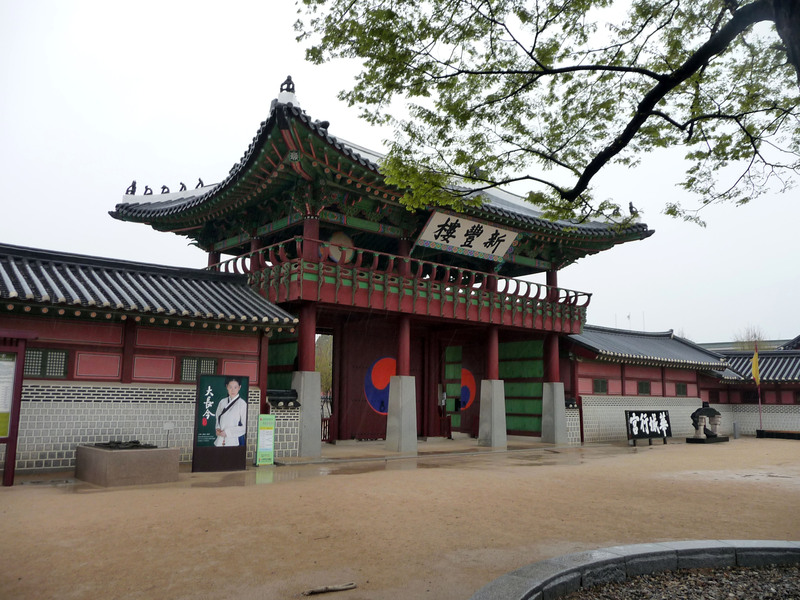 But the walls have been rebuilt in Suwon as a tribute to Korea’s past. The stairs are pretty intense. And all along the walls on the way up, you can see holes for archers to shoot from. It’s pretty amazing. There are several guard towers along the walls. 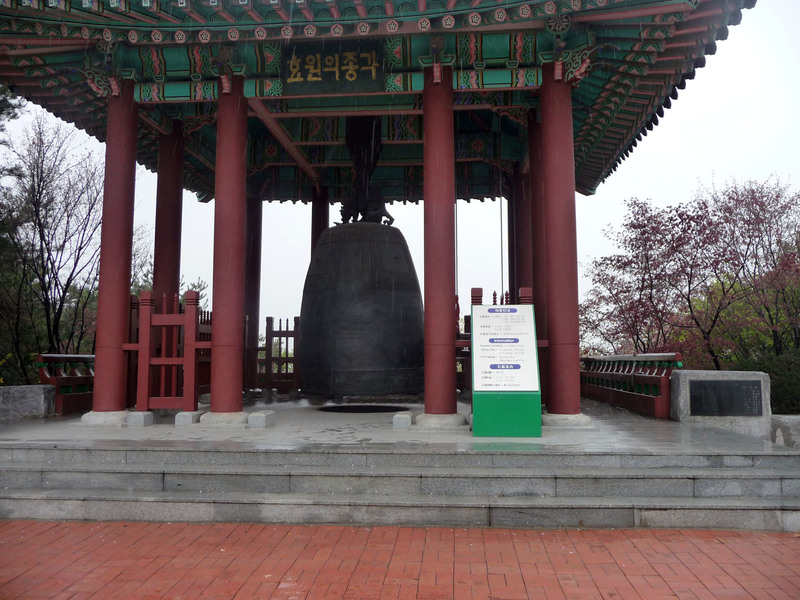 There are also bells, which were used to warn citizens in the valley below of incoming invaders. The Fortress and all its surrounding area are really beautiful. There are many things to see. 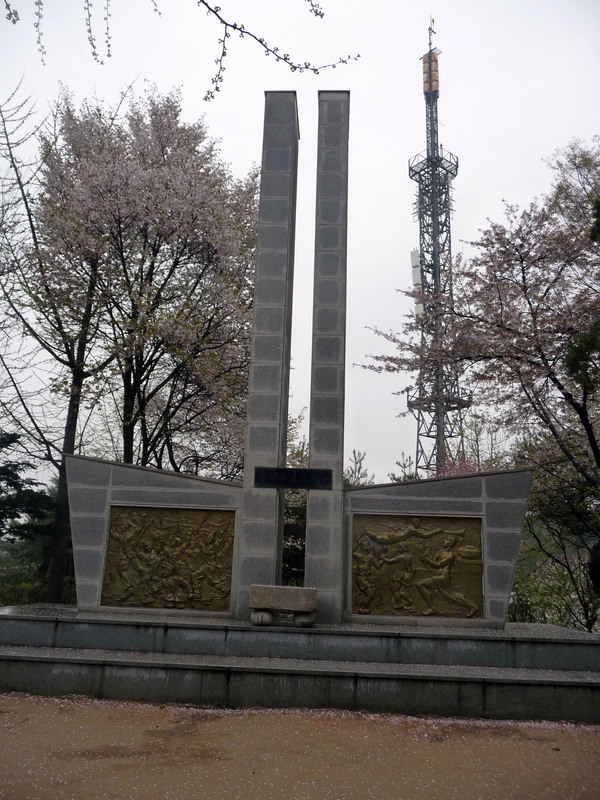 There is a war memorial for Koreans who died in both WWII and the Korean War. 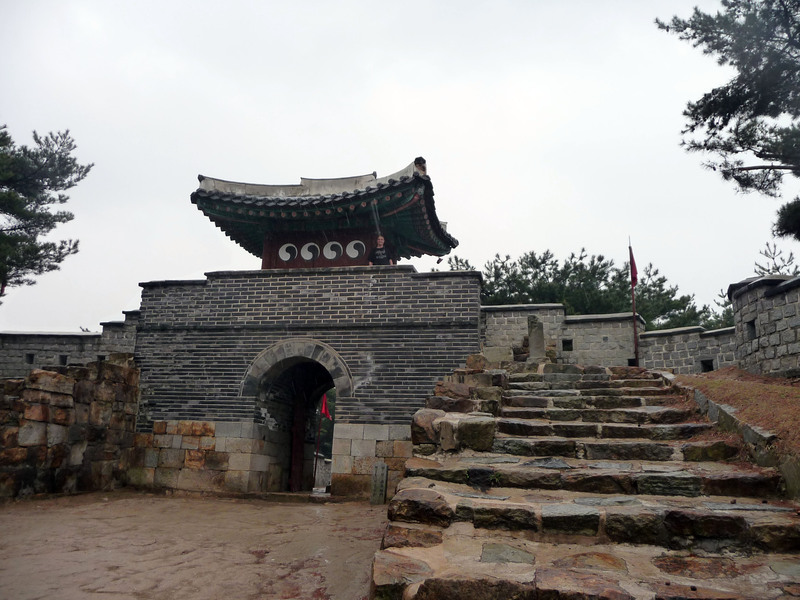 Taking a tour of the Suwon City walls is a really fantastic historical experience.